Complimentary pick up service from most San Francisco hotels. Complimentary return service to most San Francisco hotels. 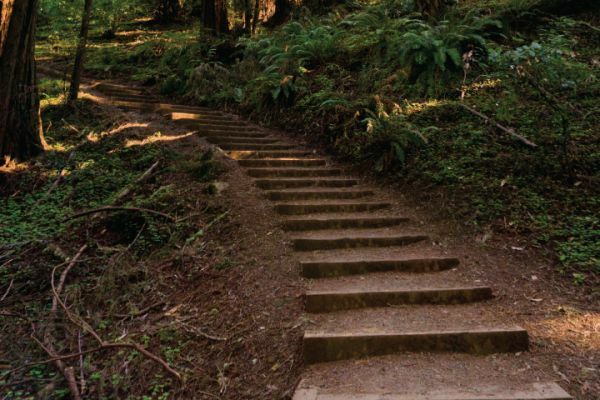 Muir Woods: home to the Coast Redwoods, some of the world's tallest trees in the world! With maps in hand, take a short walk through these spectacular woods and enjoy the immense natural beauty. After leaving the Muir Woods, this tour heads north to the famous wine country for an afternoon of wine tasting. 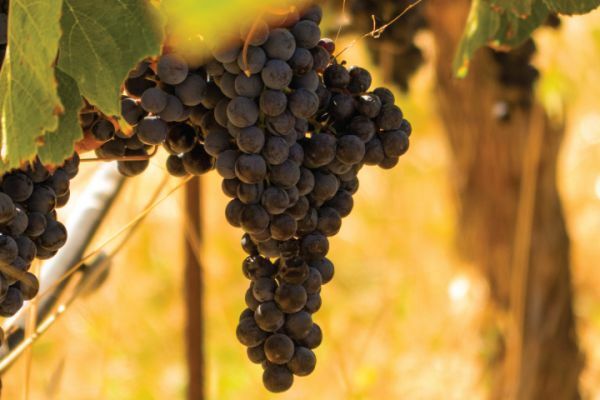 Take in a little Wine Country history on the way to the historic Sonoma Valley. 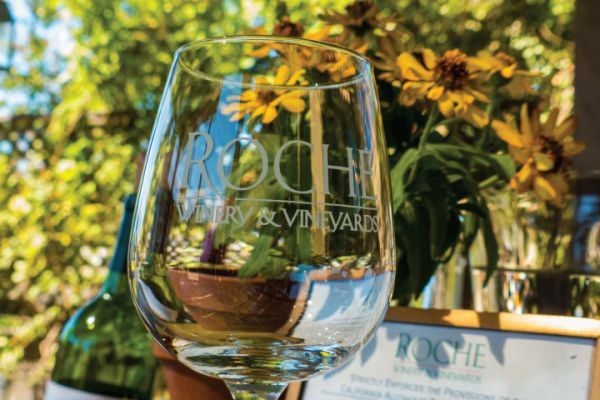 Continuing on the excursion, soak up the stunning scenery as you travel farther north into the Sonoma Valley, one of the most prized wine regions of Northern California. Friendly and knowledgeable tour guides offer their expertise on local wines and wineries. Two wineries are visited. See the beautiful valleys that have been supplying California (and now the world) with fantastic wines for over 60 years.